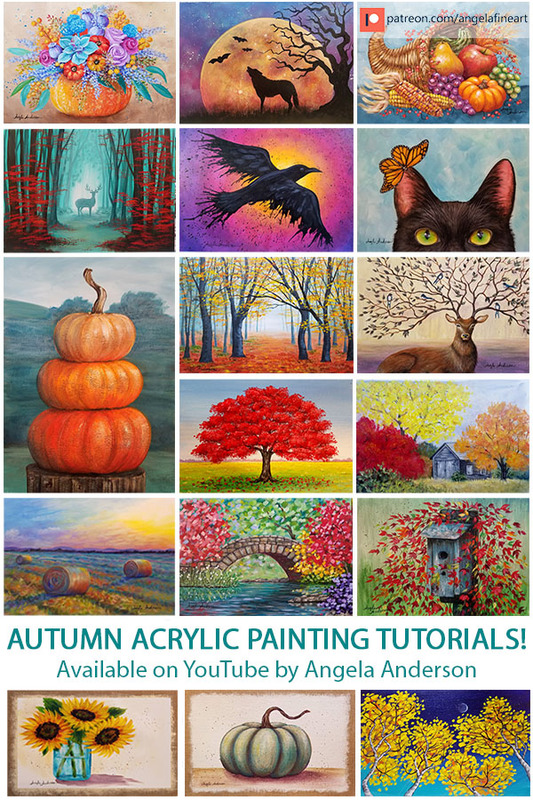 Check out these Autumn themed Acrylic Painting Tutorials by Angela Anderson available on YouTube. The Cornucopia painting is available exclusively through Patreon to $5 level or above patrons. 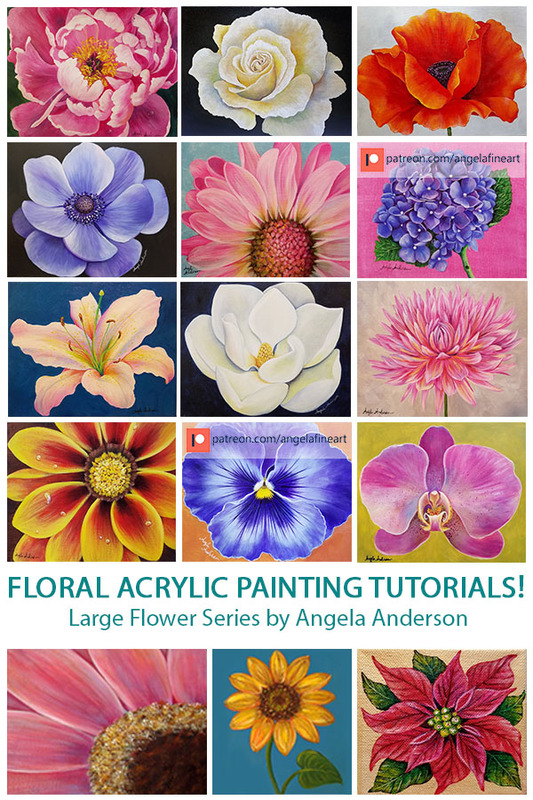 Get access here: www.patreon.com/angelafineart. This is my newest series on YouTube. Hope you enjoy it! NEW SCHEDULE! 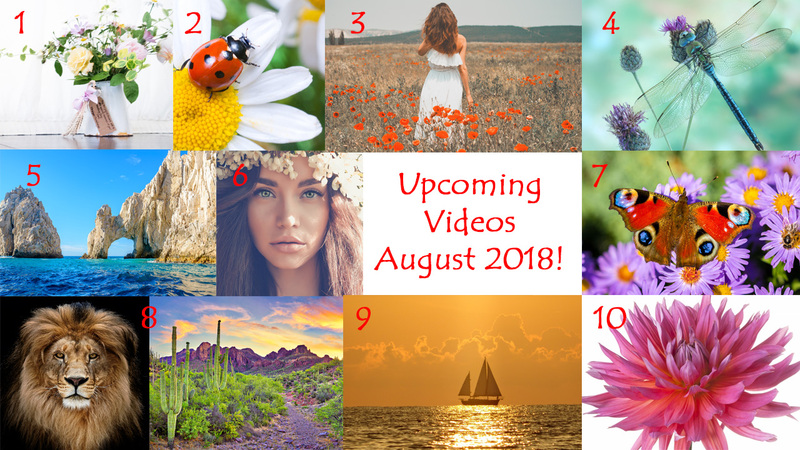 Upcoming Acrylic Painting Videos in August 2018! 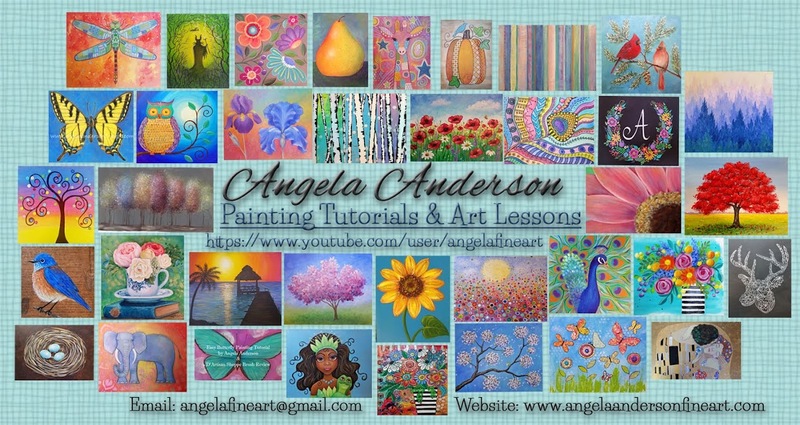 **All times Central** Subscribe at www.youtube.com/user/angelafineart. You can find these live shows scheduled on my channel home page and click the bell icon to get reminders. 6. Female Portrait, Part 1 (Patreon-exclusive Bonus Video) - Sunday, 8/19 @ 2 pm. 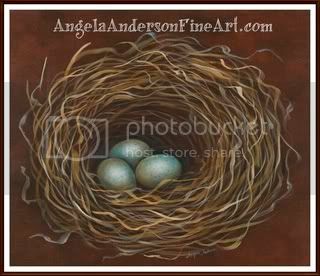 To get Secret Link sign up ($5 or higher level) at www.patreon.com/angelafineart.